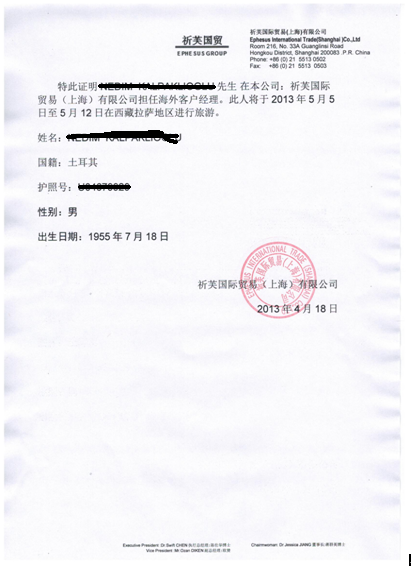 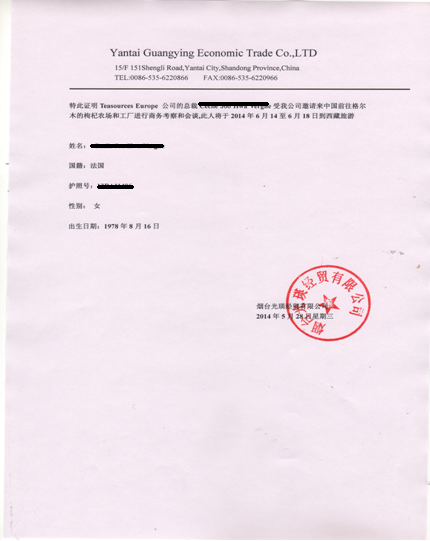 According to the provision from the National Tourism Bureau, foreign visitors, Taiwan visitors and overseas Chinese (except the Hong Kong, Macao residents who hold the passport of Special Administrative Region or the ratification of returning homeland) in Tibet are not allowed to travel by themselves. 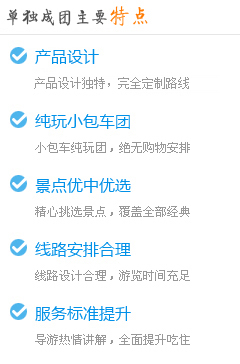 They must travel in group whatever there are how many visitors. 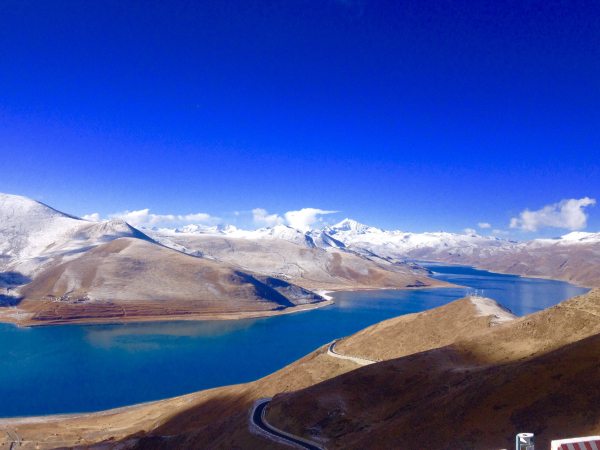 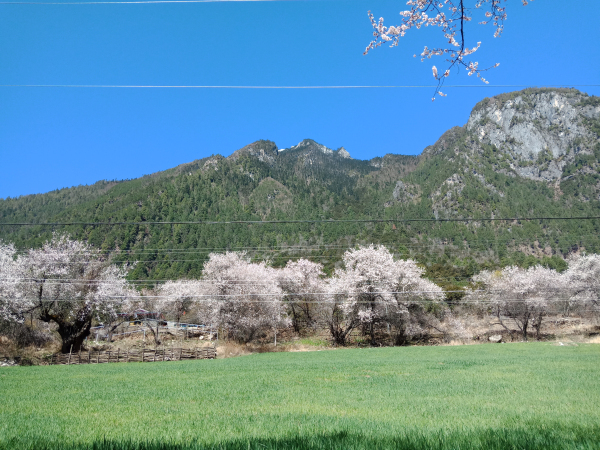 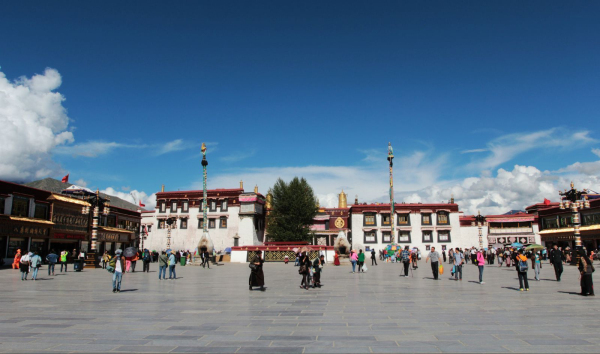 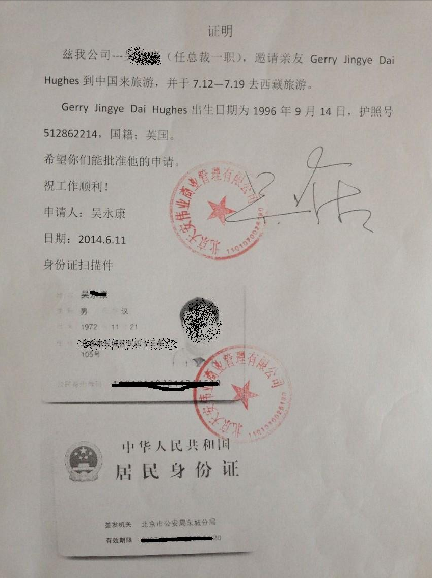 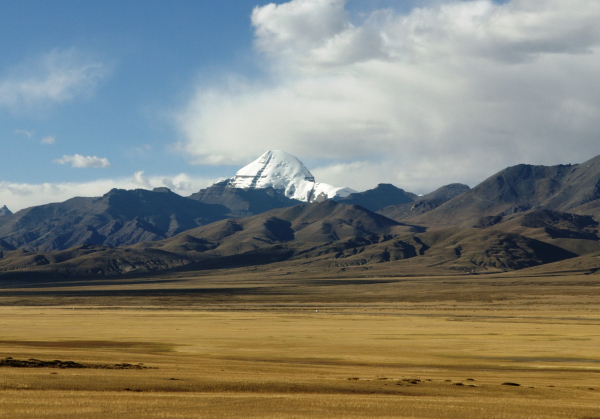 Why foreigners need to handle “the ratification of travel to Tibet”? 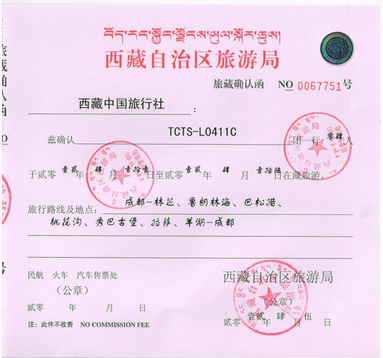 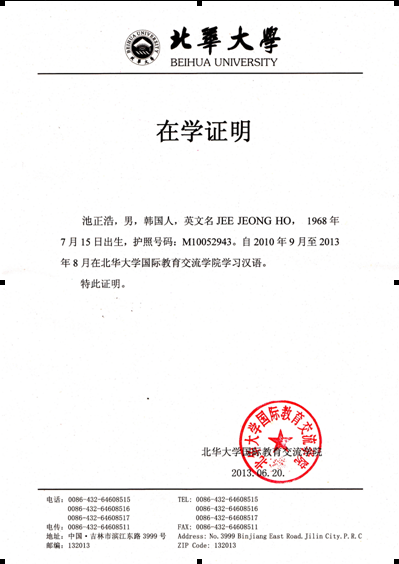 Considering the need of Tibet’s special ethnic customs, historical sites and ecological environment, as well as traffic conditions, service facilities and reception places, the government enforces a provision that before travel in Tibet, non-Chinese citizens must handle “the ratification of foreigners’ travel to Tibet”, which need possess a permit by TTB(Tibet Travel Bureau). 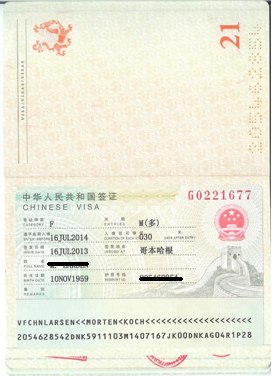 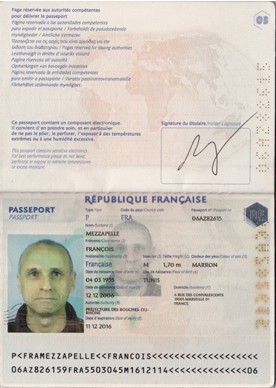 And these non-Chinese citizens include foreign country visitors, visitors from Taiwan and overseas Chinese (excluding the people in Hong Kong, Macao who hold the passport of special administrative region (SAR) or the ratification of returning homeland), in addition, the government also has another provision that foreign journalists or diplomats can’t enter into Tibet as the visitors. 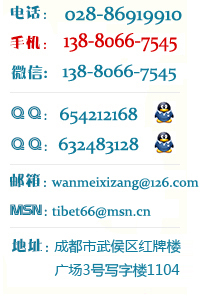 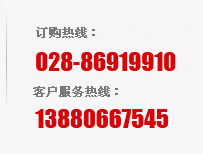 Note:Foreign guests for Tibet letter,the information needed are Passport photo page and visa page, Because ten working days are needed for doing paper, please turists arrange your aplication time and travel date seasonable,so that ,we will have enough time to arrange well all of the things.